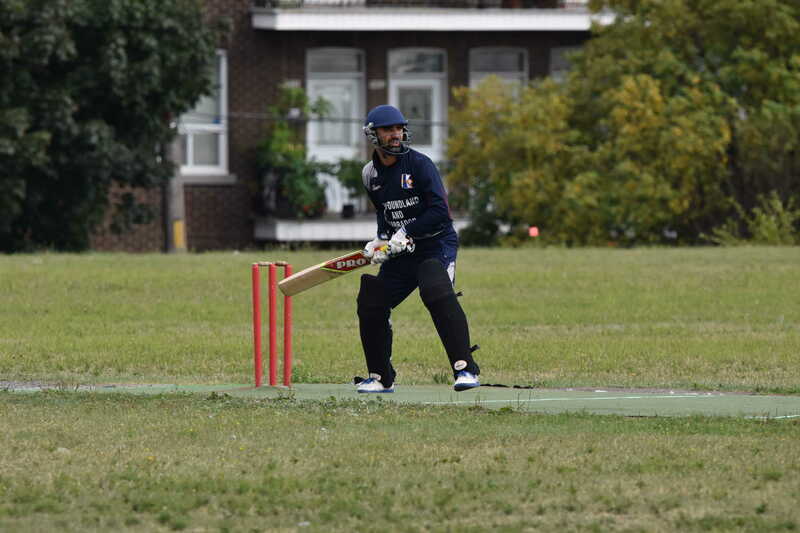 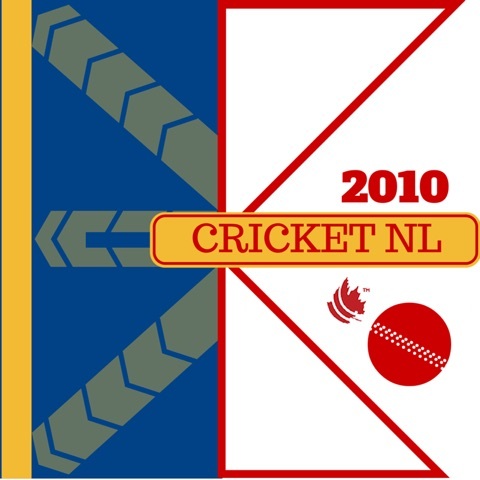 The 2011 season was marked by the re-establishment of hard ball cricket in St. John’s. 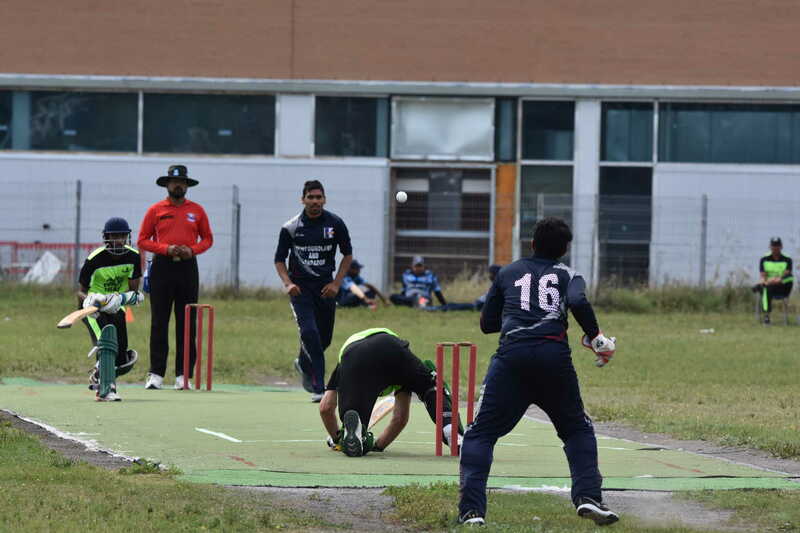 A winter indoor league was established lpaying in the MUN gym, and this was won by the India Warriors beating the NL Stormers in the final. 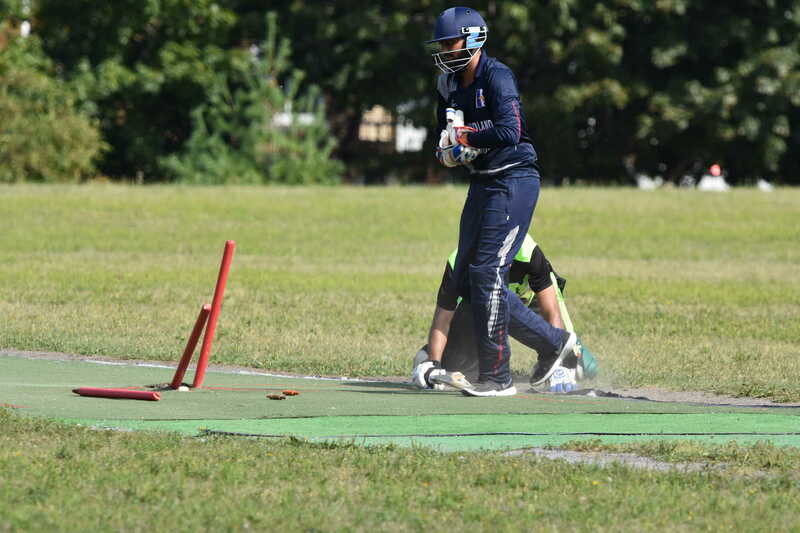 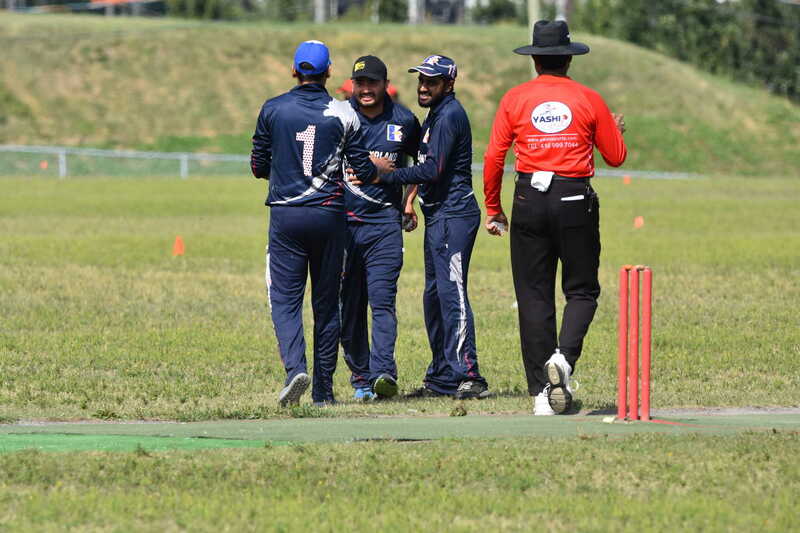 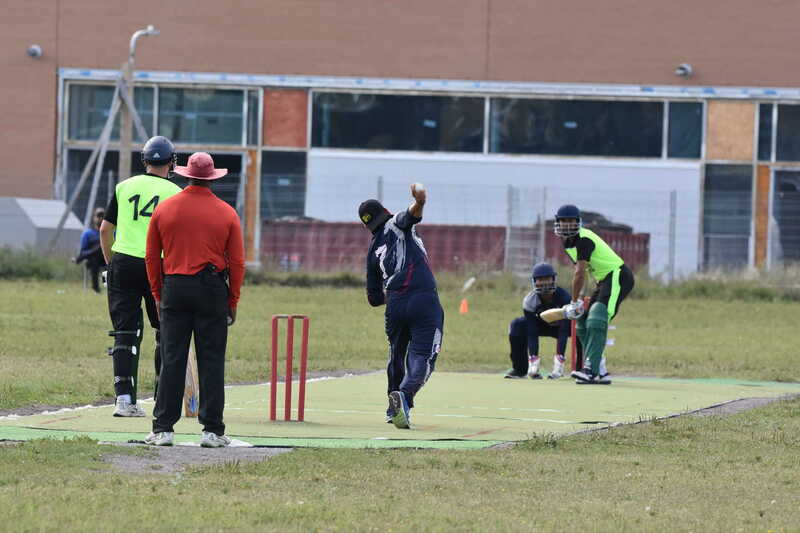 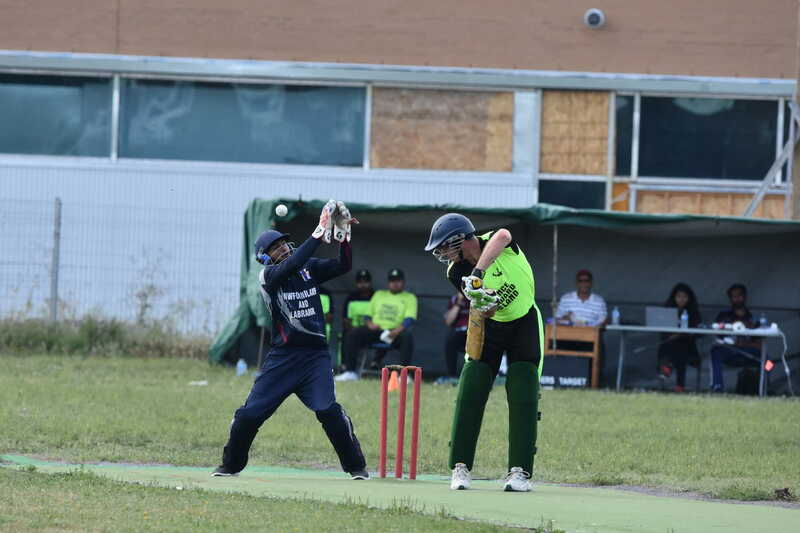 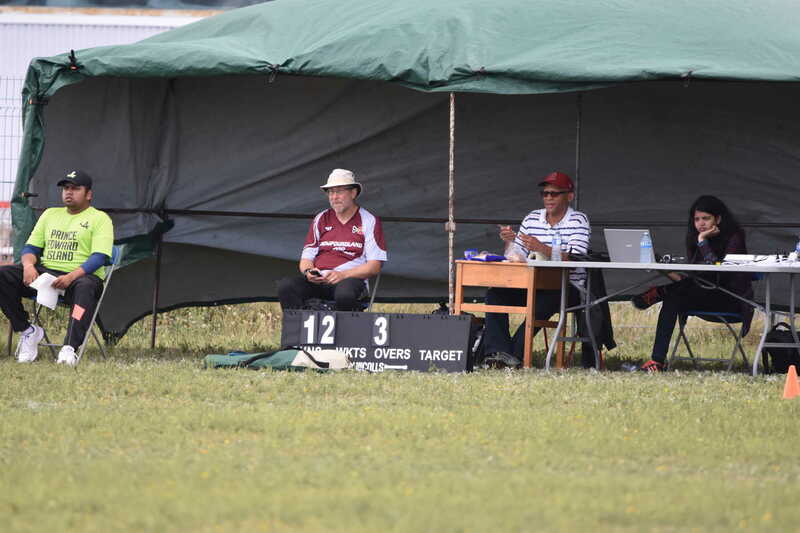 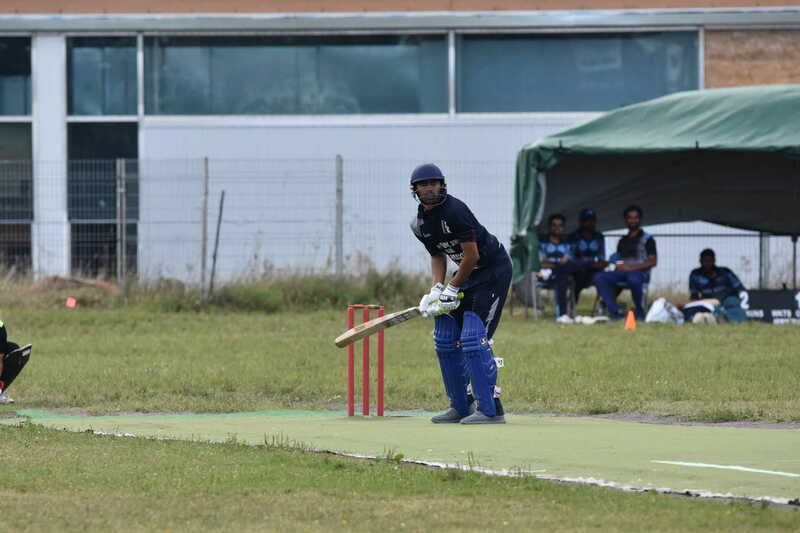 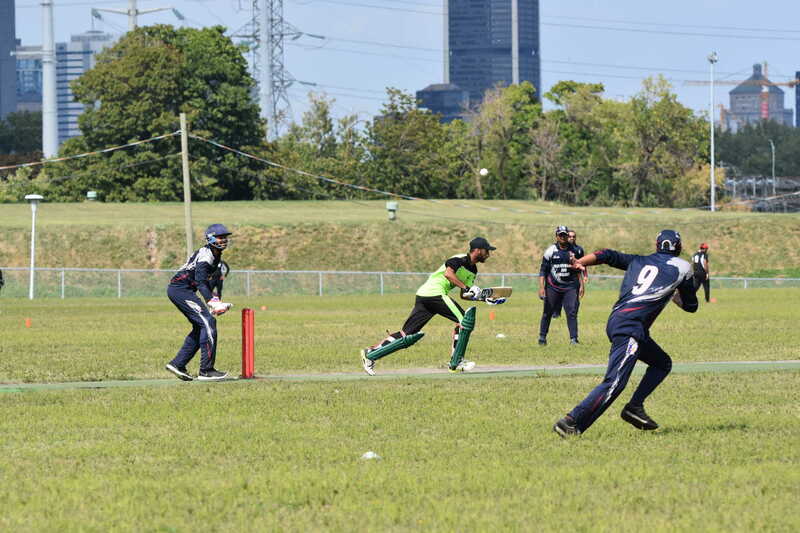 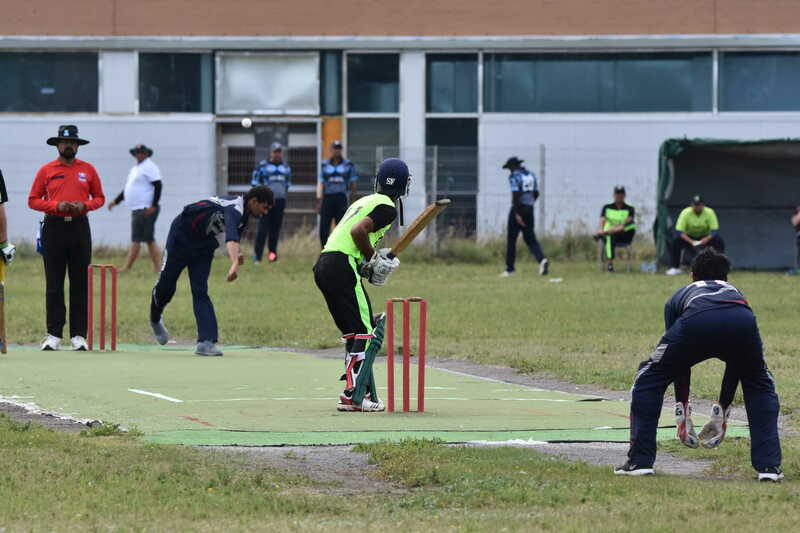 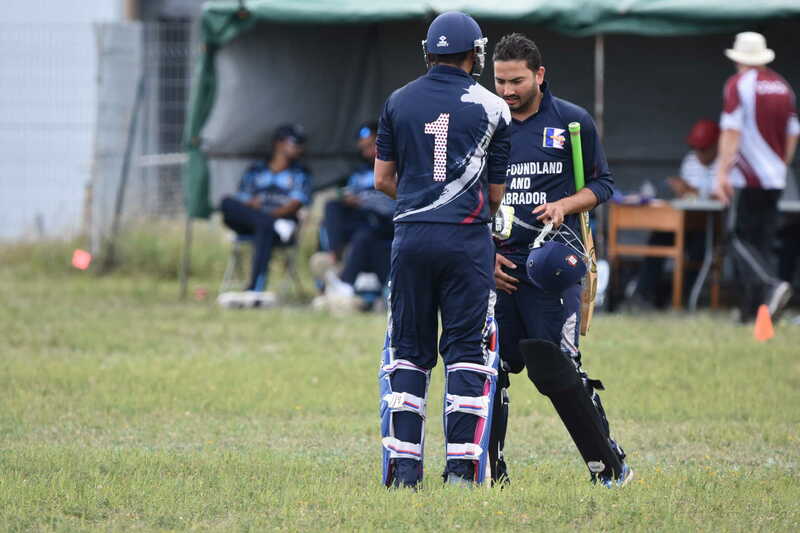 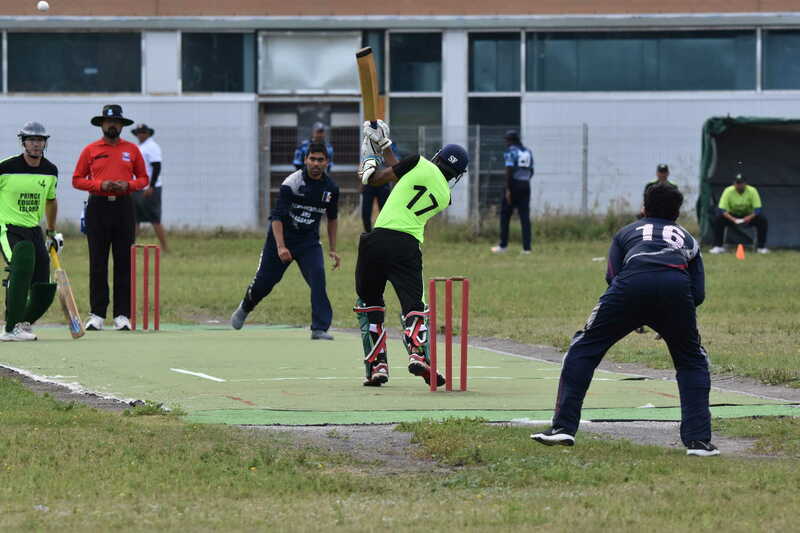 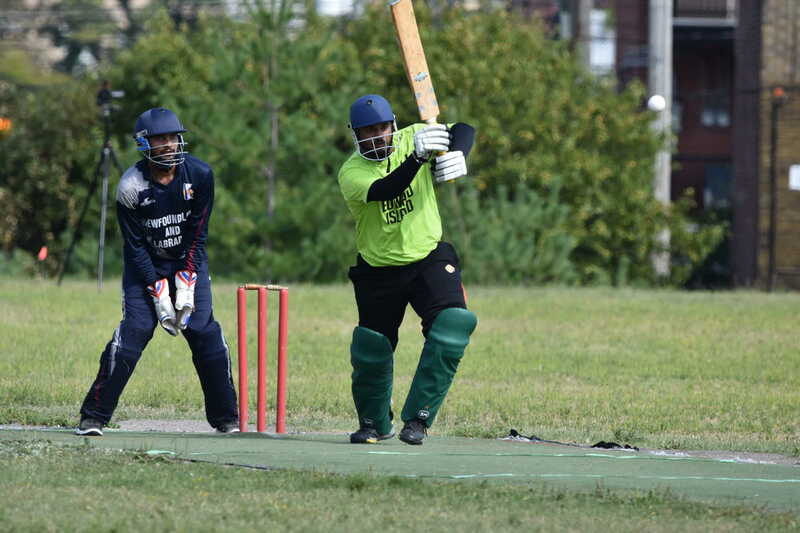 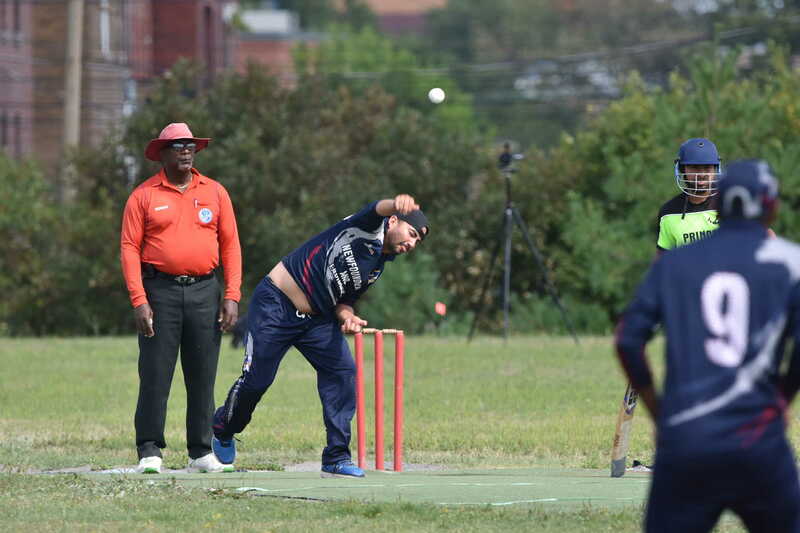 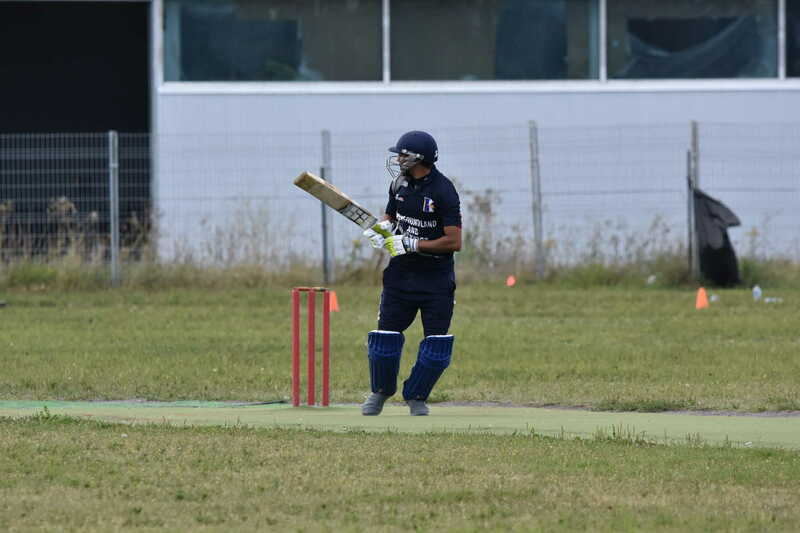 The season got off to a great start when the provincial team, who had practiced with tape-ball at Kelly’s Brook travelled to Halifax to take part in the Atlantic T20 in June. 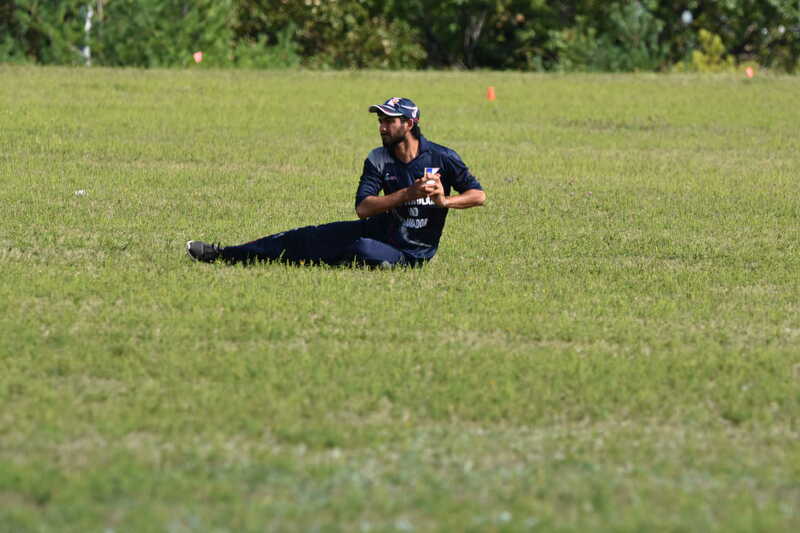 The team beat PEI and New Brunswick to finish 3rd. 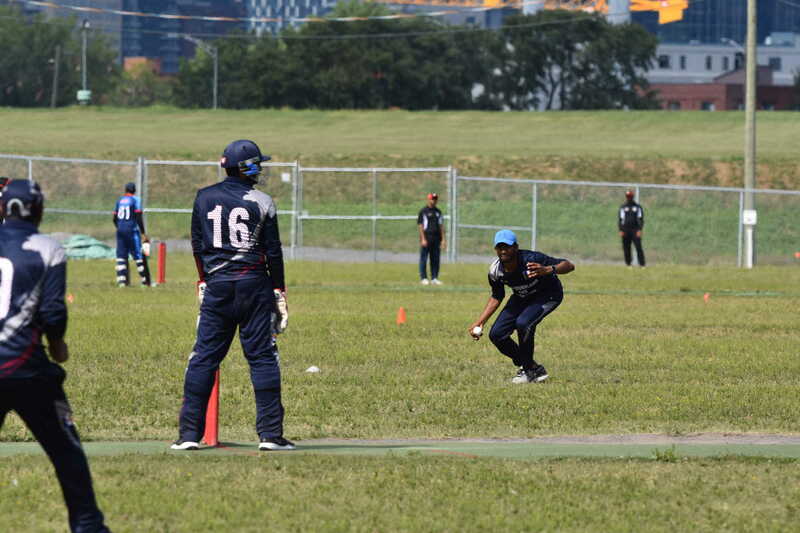 We had trouble against a powerful Quebec squad, making just 36 in response to their 155, and also lost to the hosts, Nova Scotia. 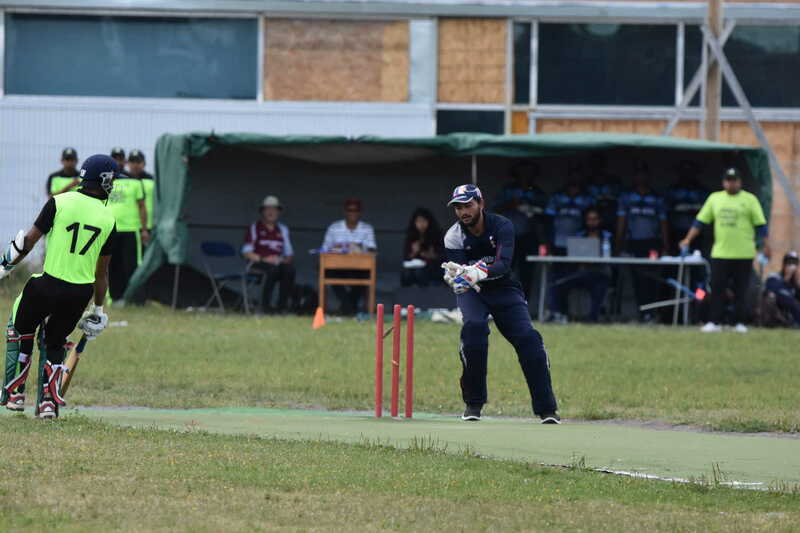 However the team put in a great performance to beat New Brunswick in the final match- Newfoundland (110-4) beat New Brunswick (107-7) to claim third place. 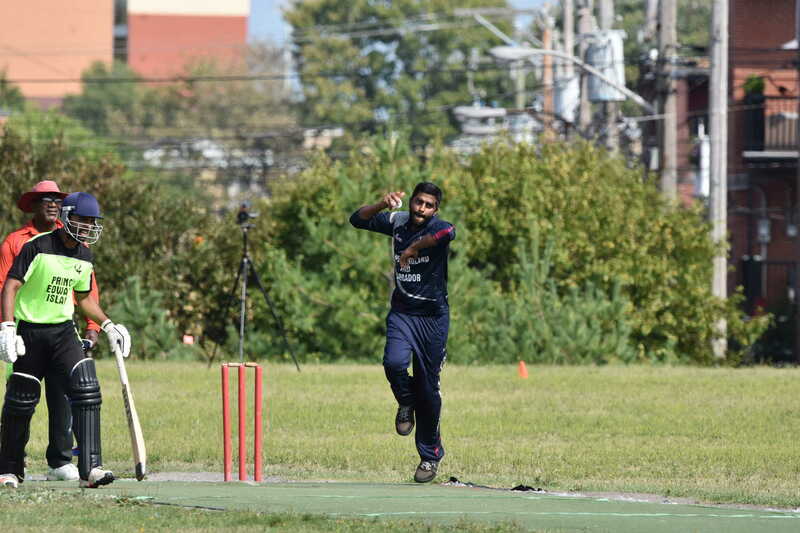 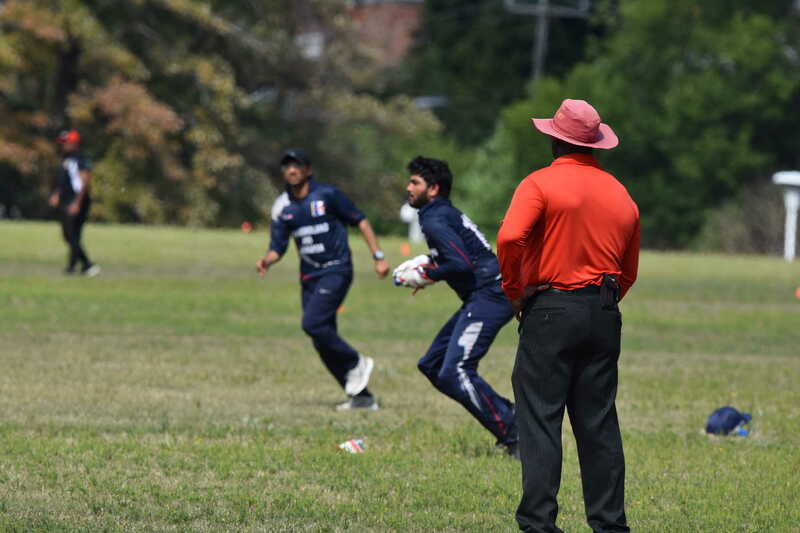 Ashwin Gupta was declared man of the match for his performance against Nova Scotia and Kathir won the man of the match award against New Brunswick. 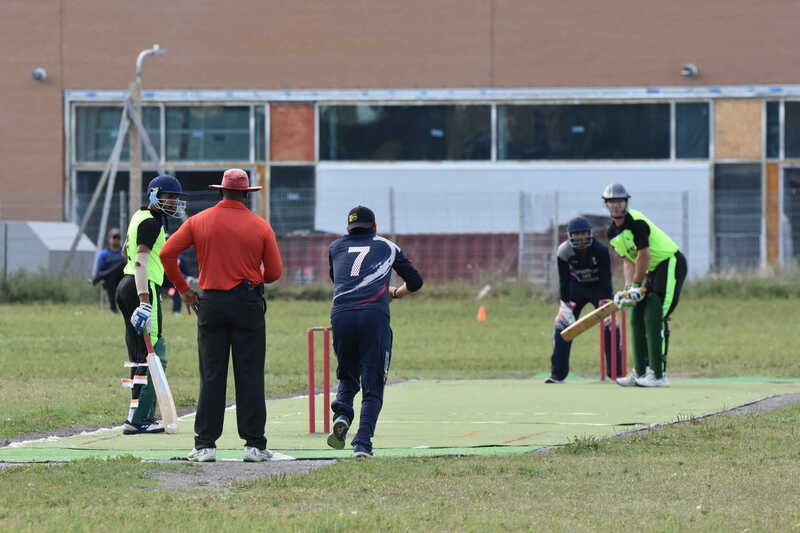 In July we were fortunate to take possession of a Flicx wicket, donated by Atul Ahuja, former CEO of Cricket Canada with shipping donated by Dave Liverman. 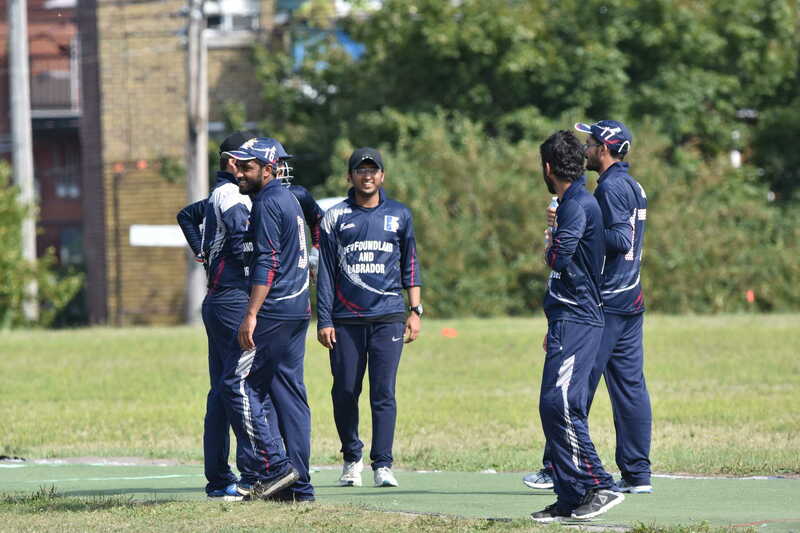 The first match took place at the Feildian Grounds, with three more following that weekend (report and scorecard). 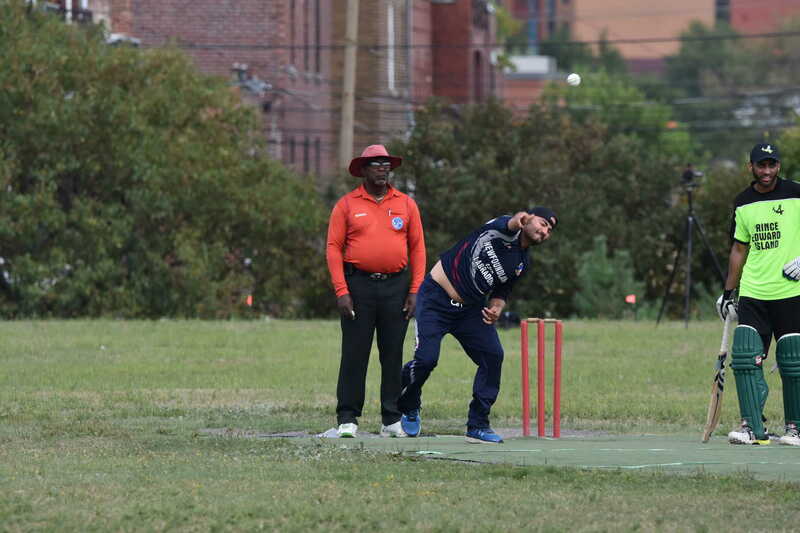 A three team summer league continued through the summer. 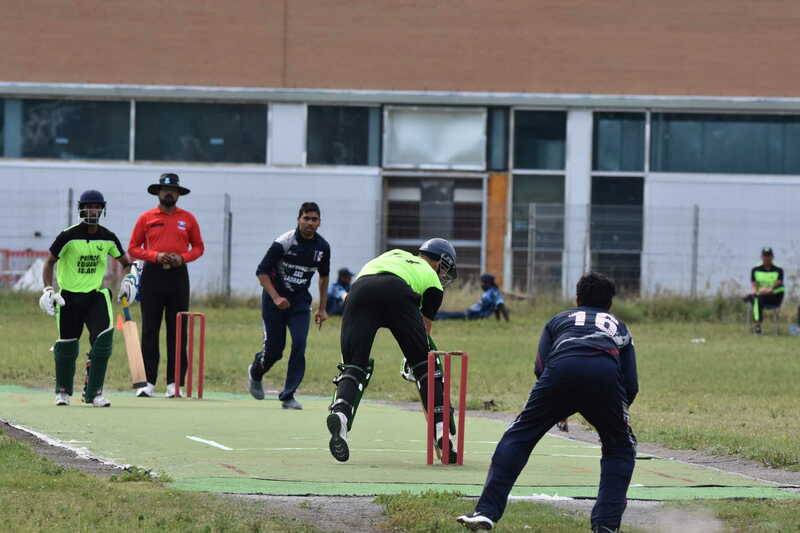 New Borns 112 in 20 overs and St. John’s Superkings chased the target in 18 overs. 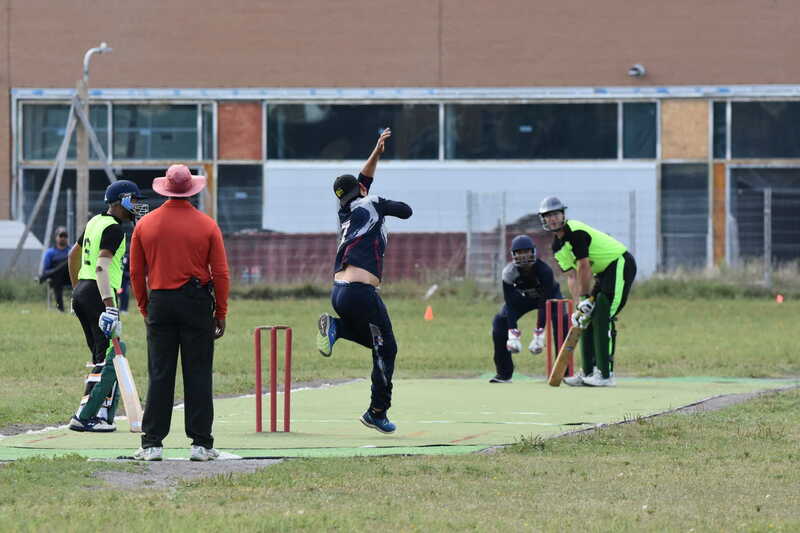 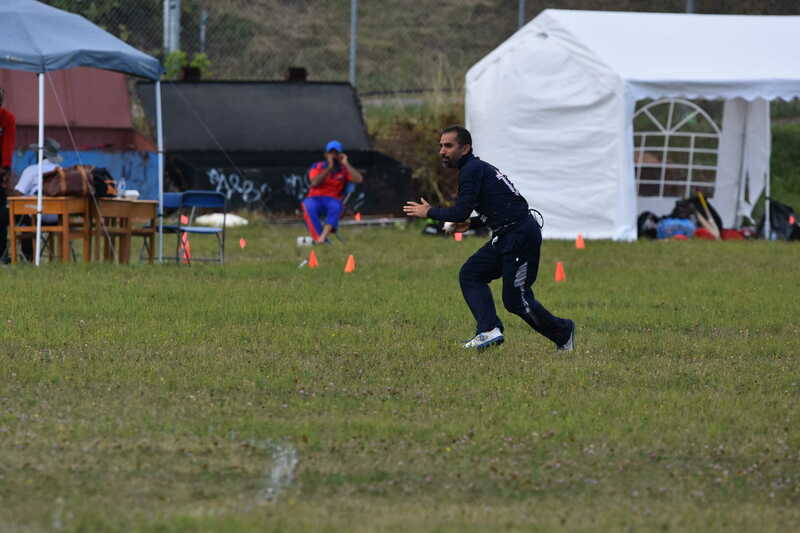 Match 7 marked the transition to the RCAF field at Torbay as the new home of cricket in St. John’s. 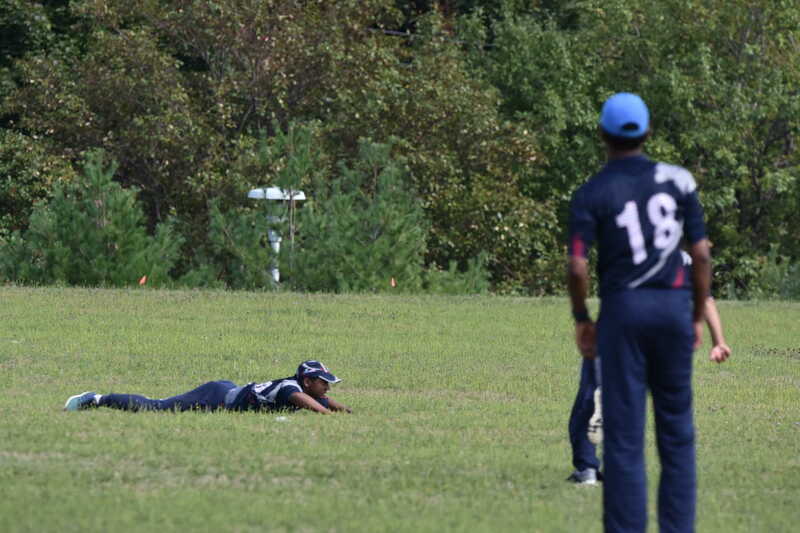 New Borns: 49 all out. 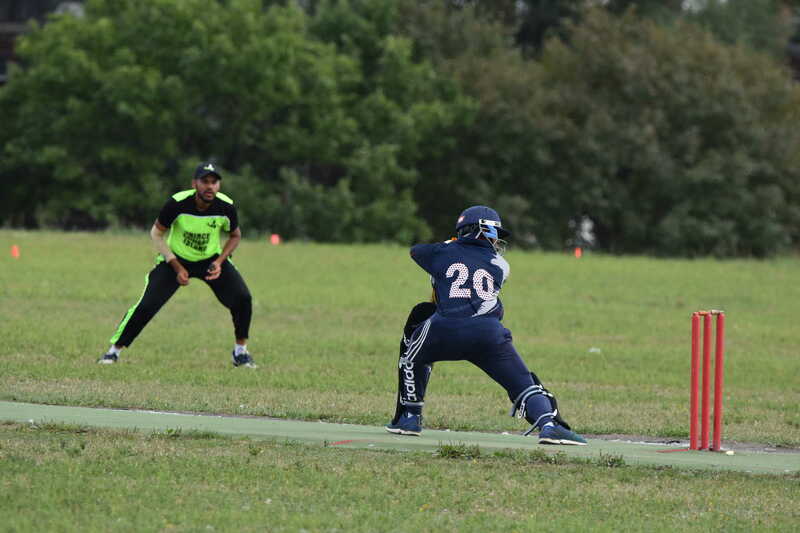 Thuderbolts: 50/7 in 14 overs. 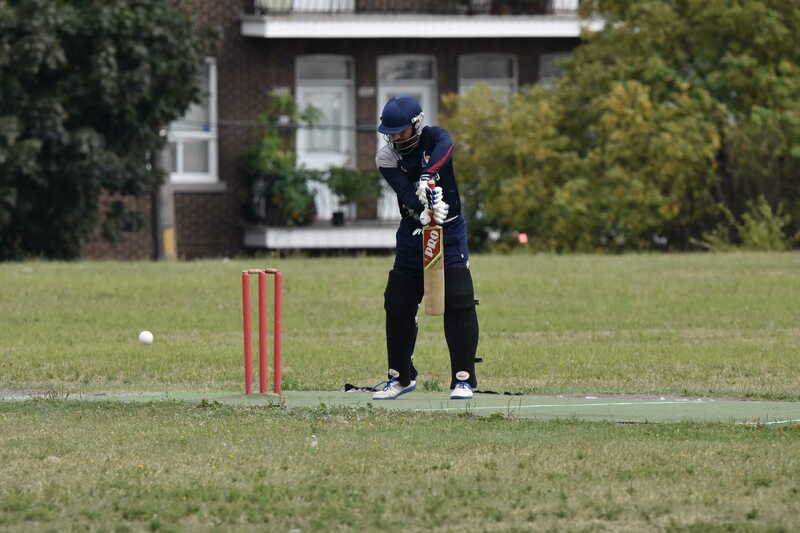 St. John’s Superkings: 115 All out in 19.4 overs. 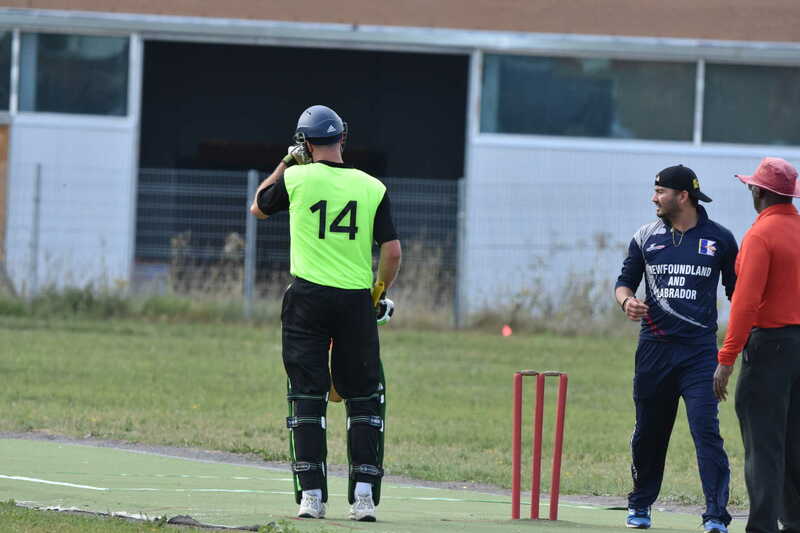 Thunderbolts: 102 all out. 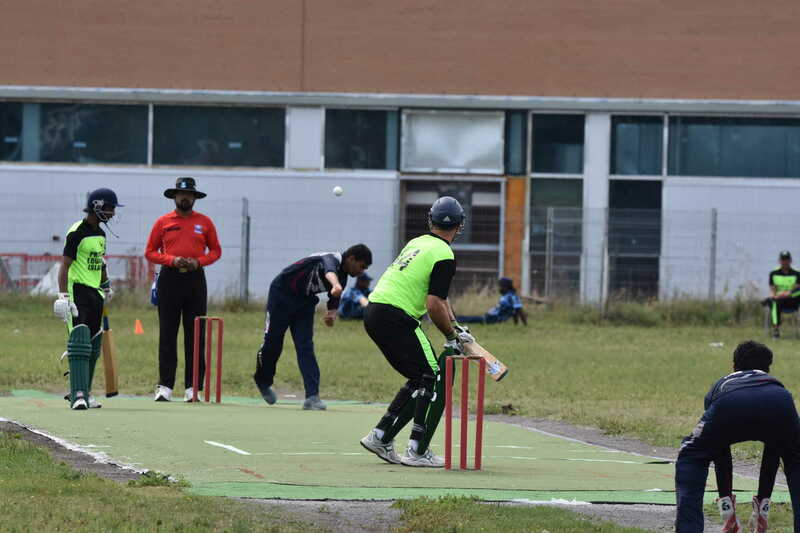 St.John’s Superkings scored 112 All out. 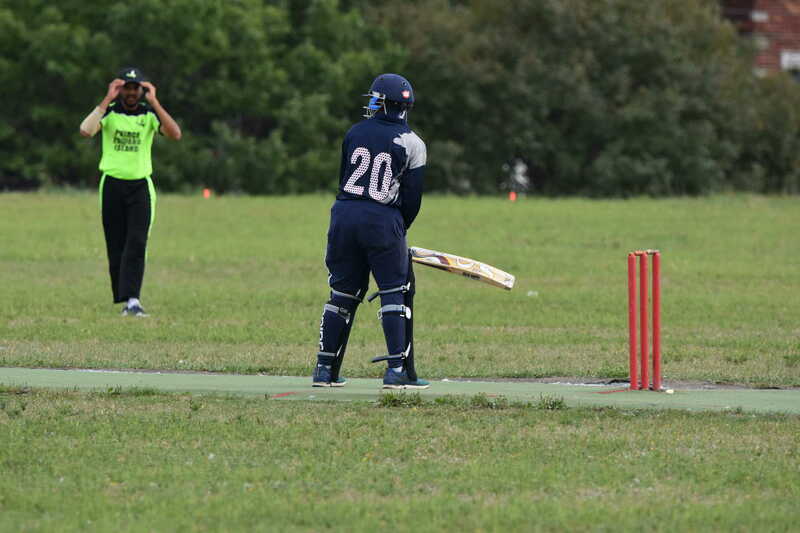 New Borns 96 All out. 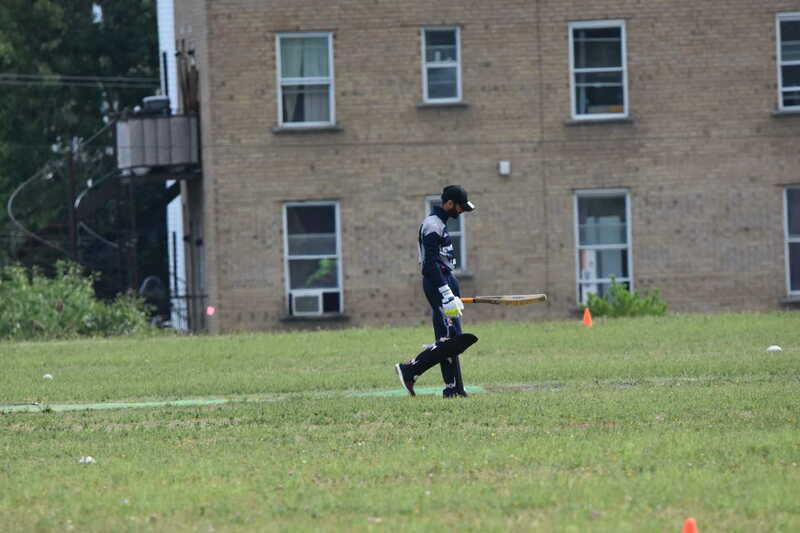 Match 11: New Borns 95 all out; St. John’s Superkings chased it down in 13 overs. 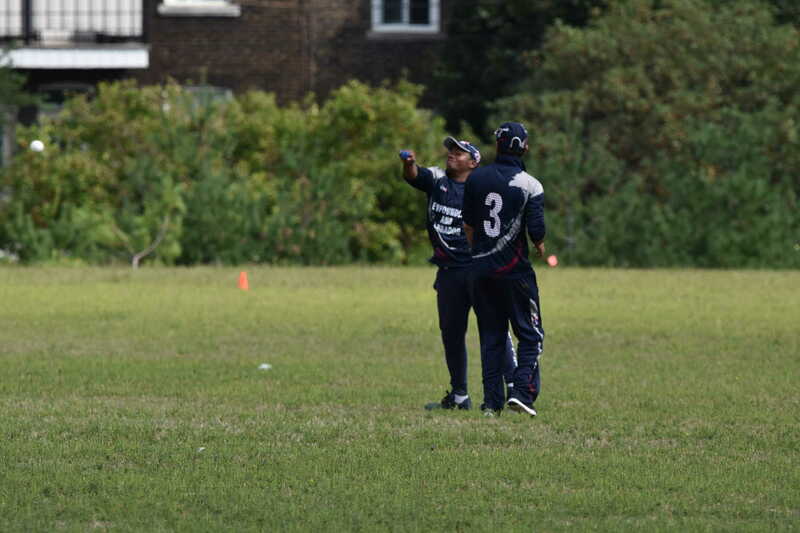 MOM: Kavish who scored 42 in 23 balls. 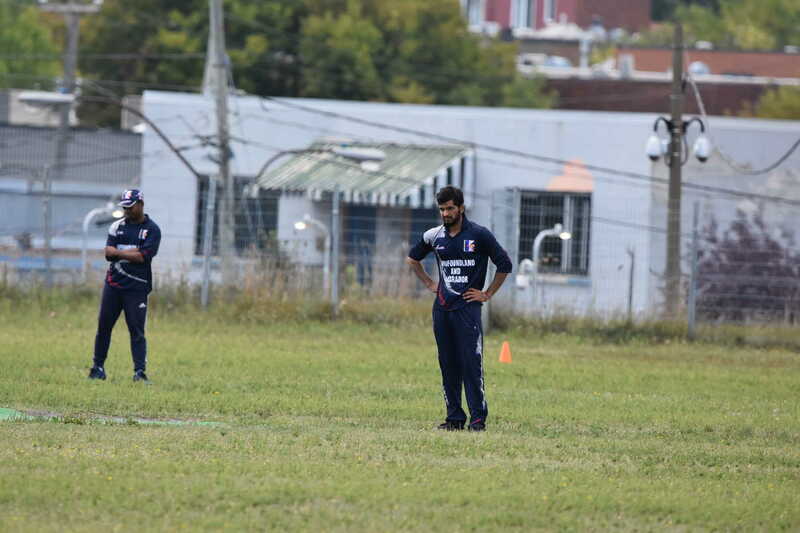 Match 12: Thunderbolts Scored 130. 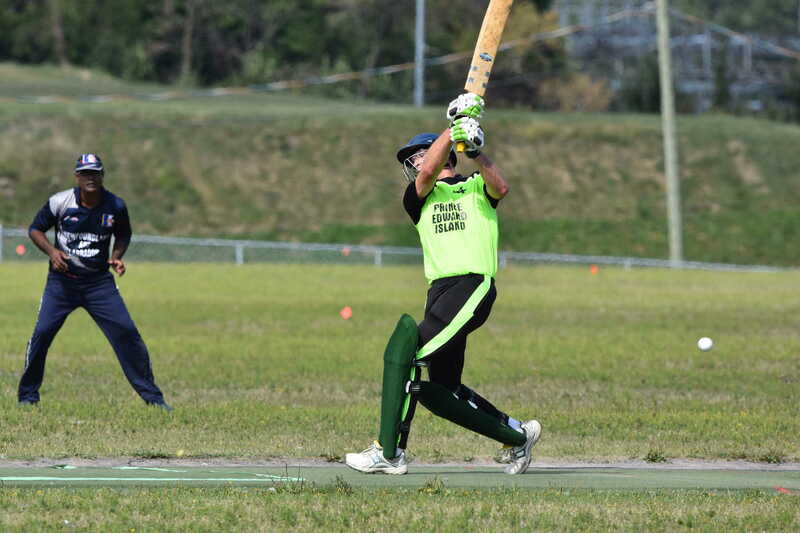 New Borns 86 all out. 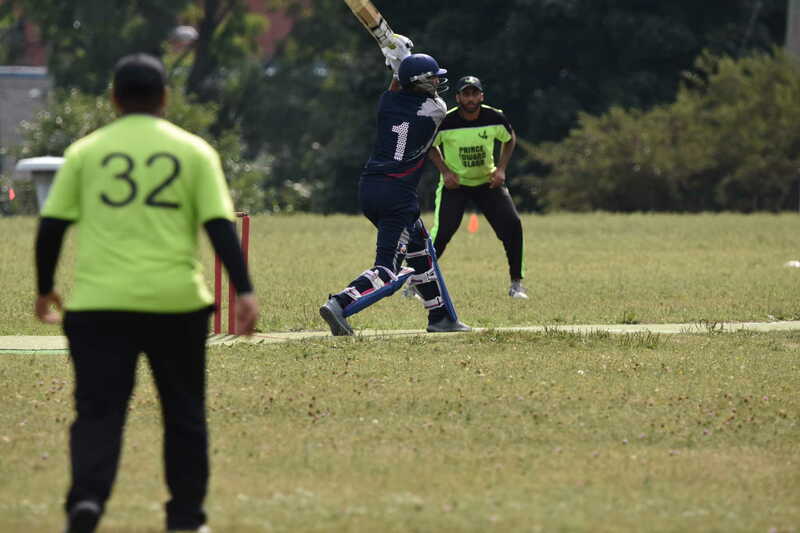 The Superkings topped the league by 4 points over the Thunderbolts, with the New Borns missing out on the final. 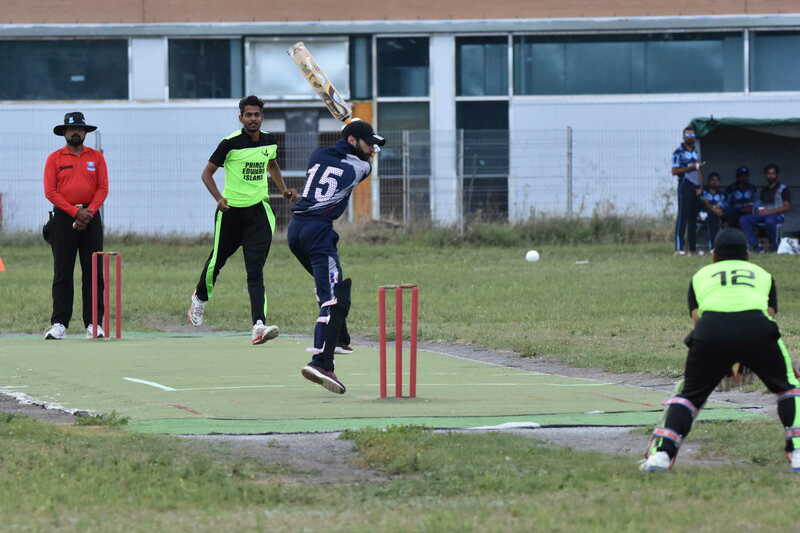 The Grand Final was played on September 11, with the Superkings winning an exciting match by 2 wickets. 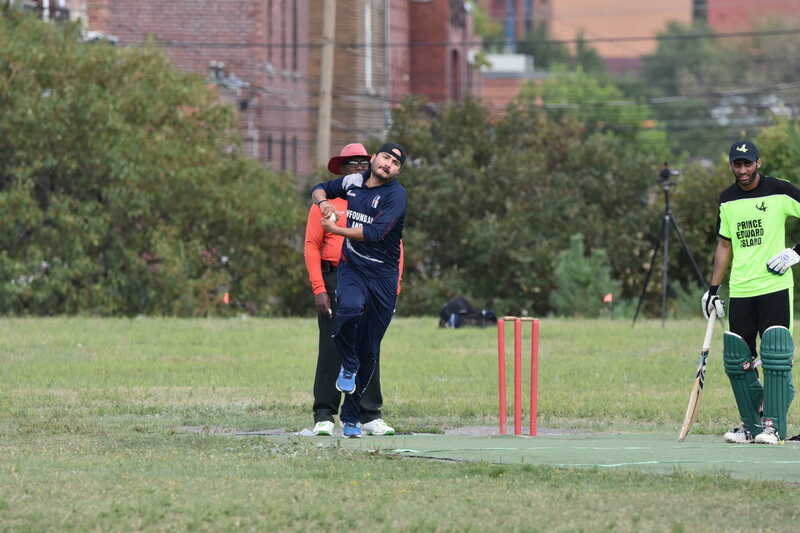 Kathir was named man-of the match but the Superkings took home the NLCA Cup, as well as the league trophy. 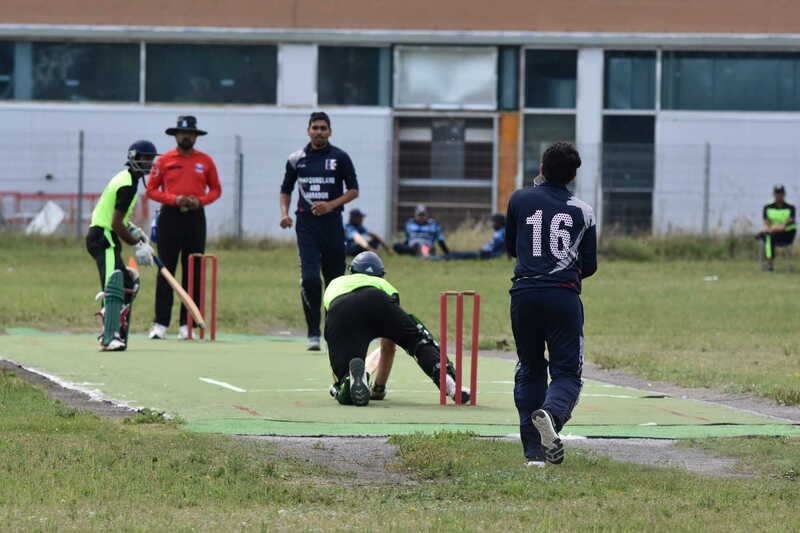 Nagesh was named bowler of the tournament , K. Kulkarni top batsman and Kavish top player for his sensational batting and excellent bowling. 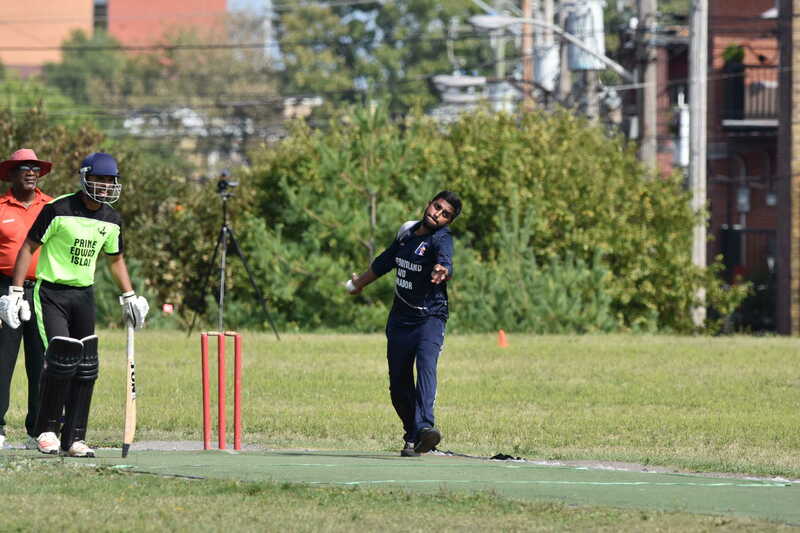 The season concluded with a 40 over match. 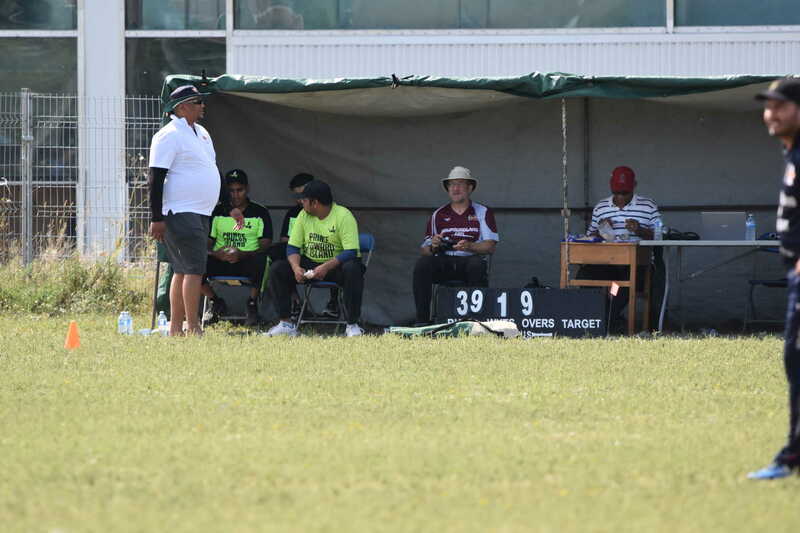 The Thunderbolts were bowled out for 97 and St John’s Superkings fell short by just by 12 runs. 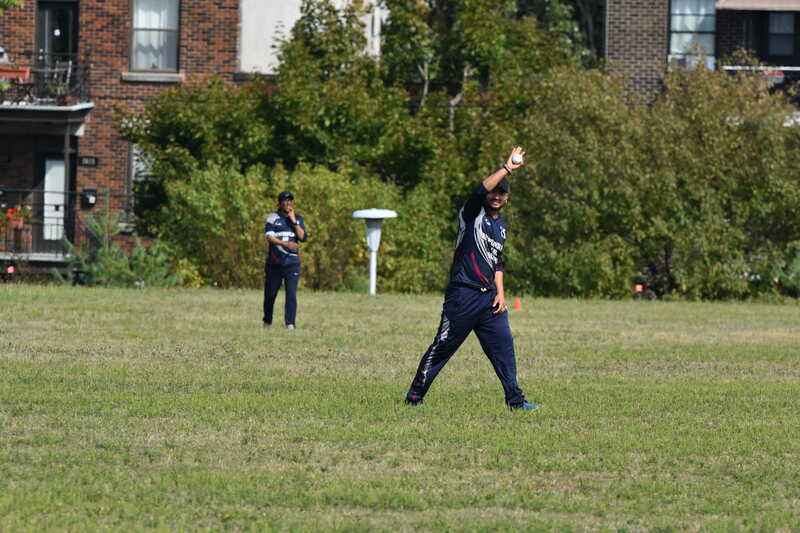 Maula and Ashwin Gupta both took 4 wickets and Maula was named man of the match.